-Bonus code: The Welcome Bonus will be received after wagering the player's first deposit. In case if another Bonus is active in the player's account, it needs to be wagered in less than 14 days. 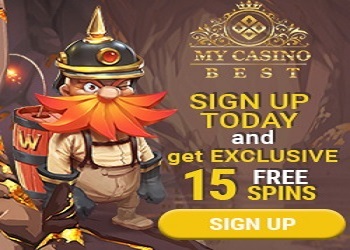 -Wagering requirement: In order to qualify for the bonus, the player must play through the full amount of the first deposit at least once with odds no less than 1.50. All bets must be settled.